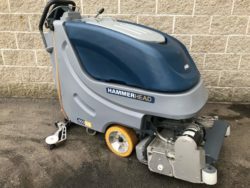 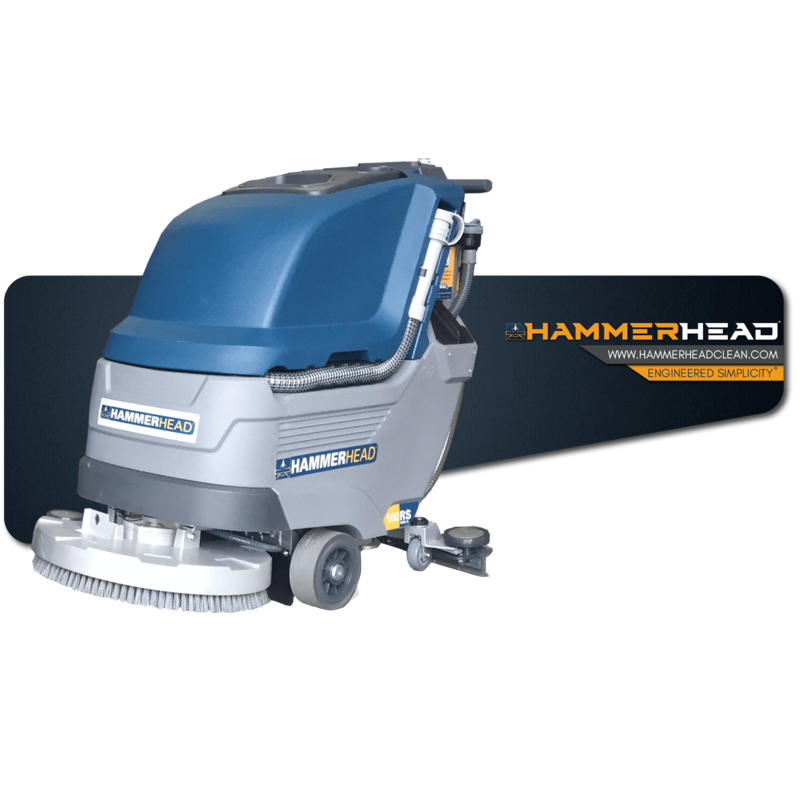 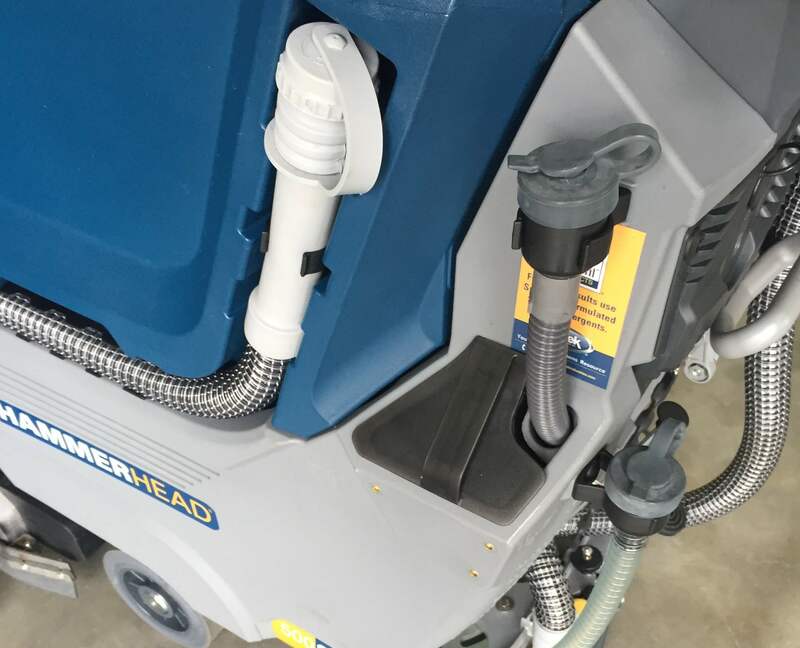 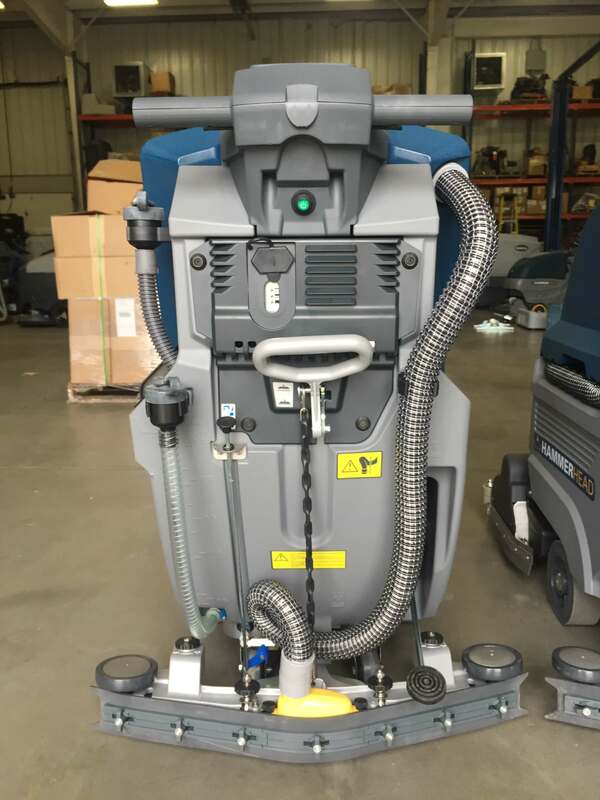 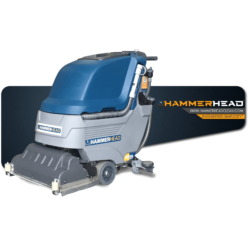 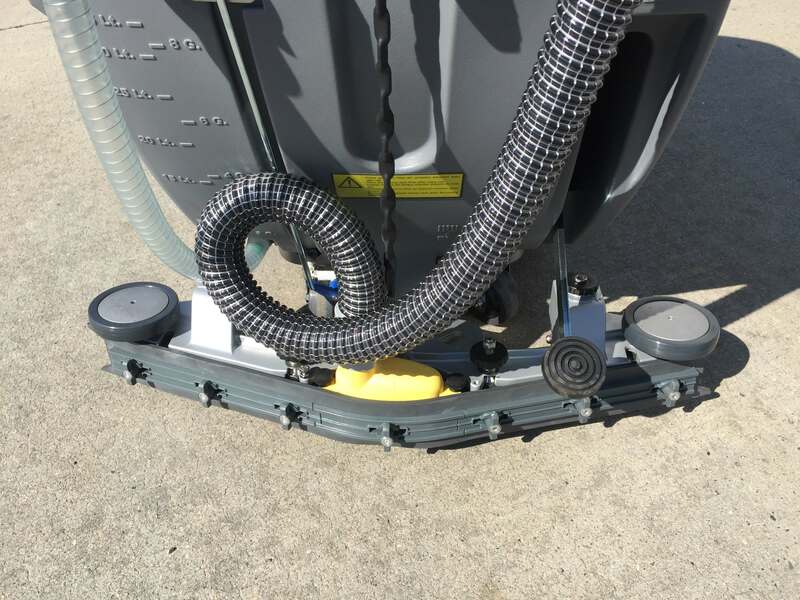 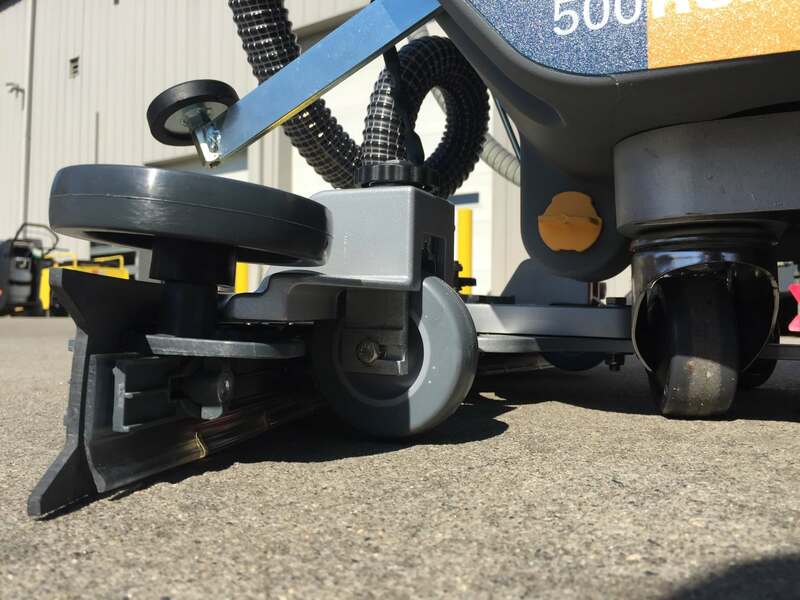 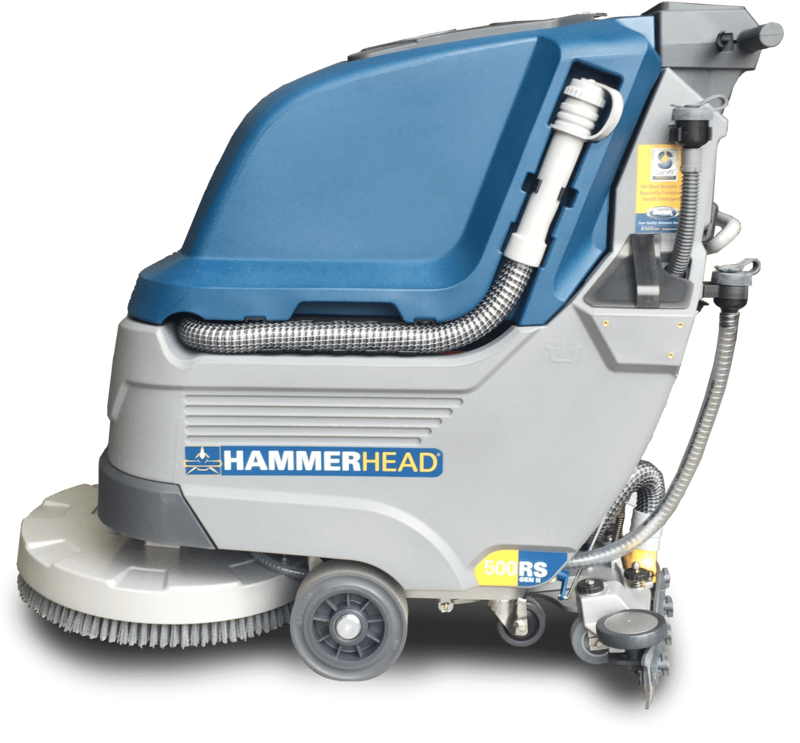 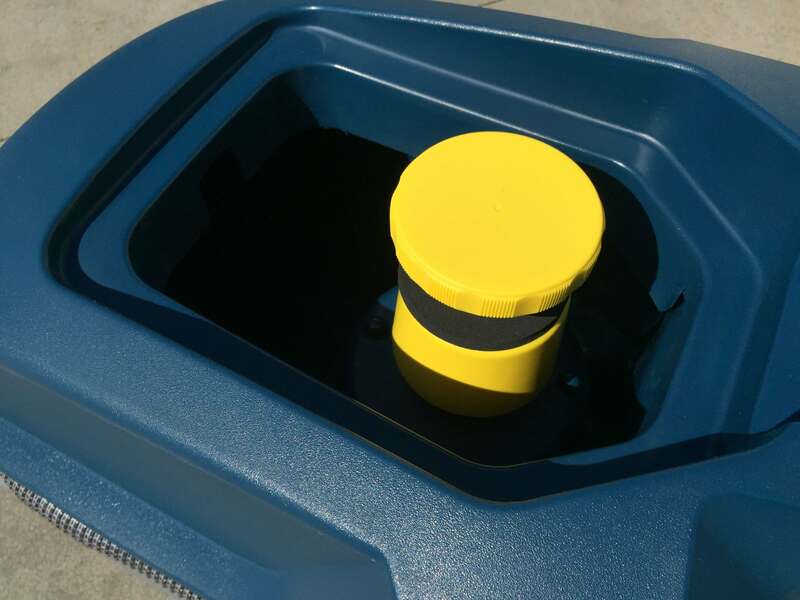 HammerHead 500RS Scrubber- Bortek Industries, Inc. 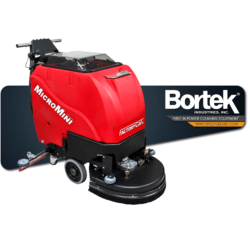 This compact machine makes cleaning easy. 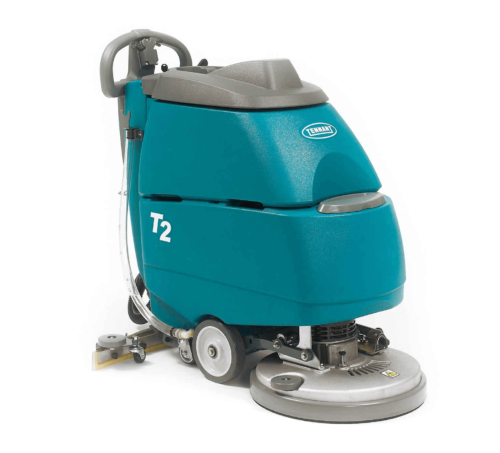 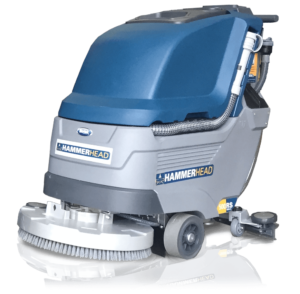 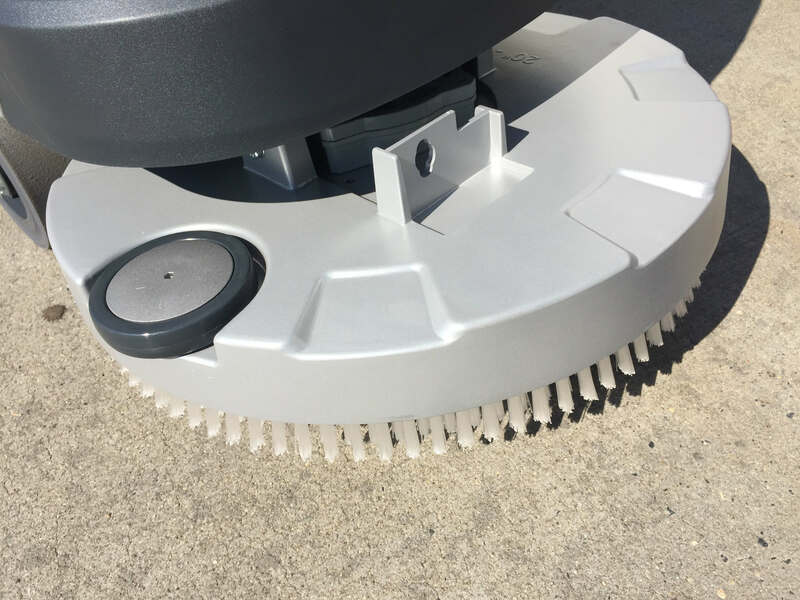 The brush assisted disc on the RS will pull the machine during operation making cleaning a virtually effortless task. 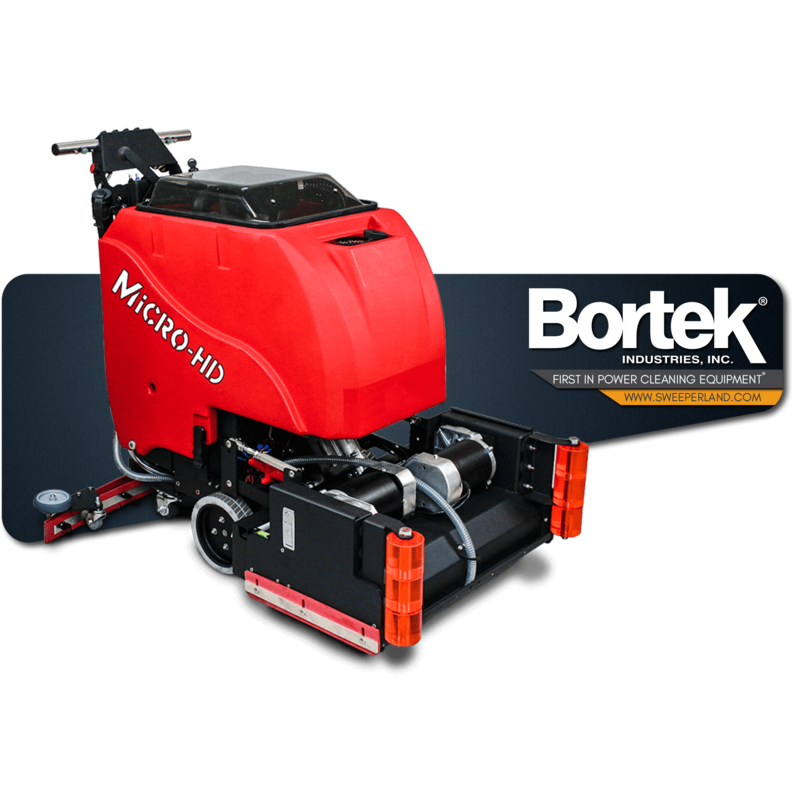 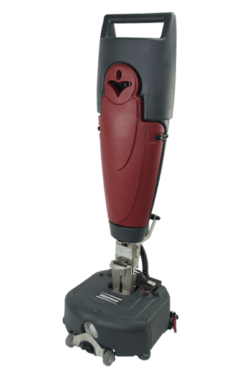 Finally, a set of floor scrubbers to choose from that have all the power and productivity you’ve been looking for. 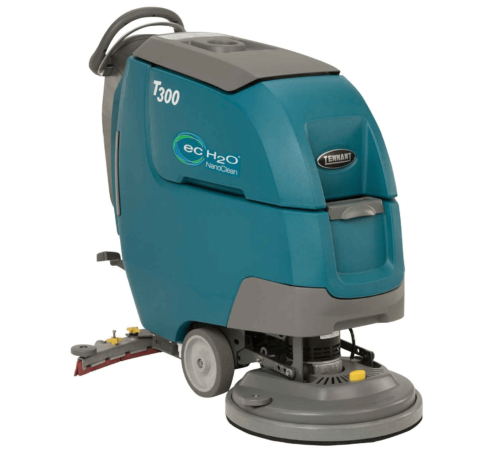 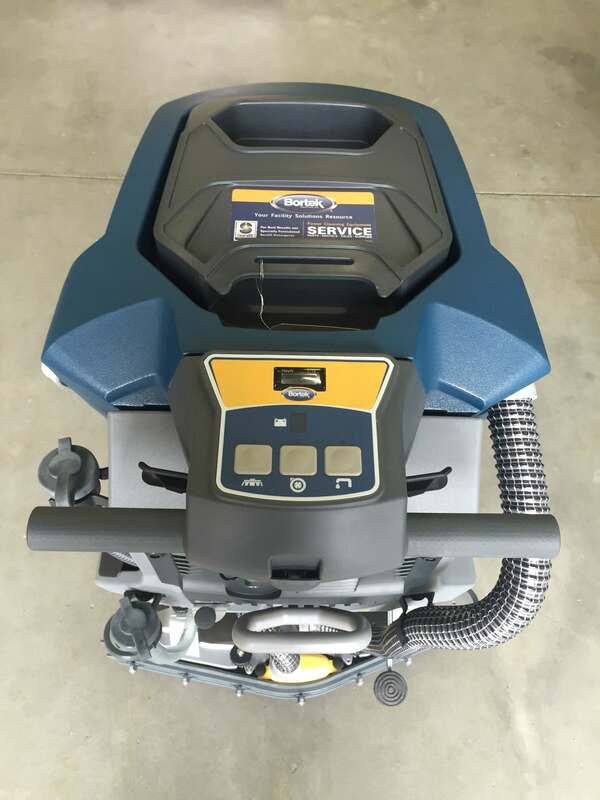 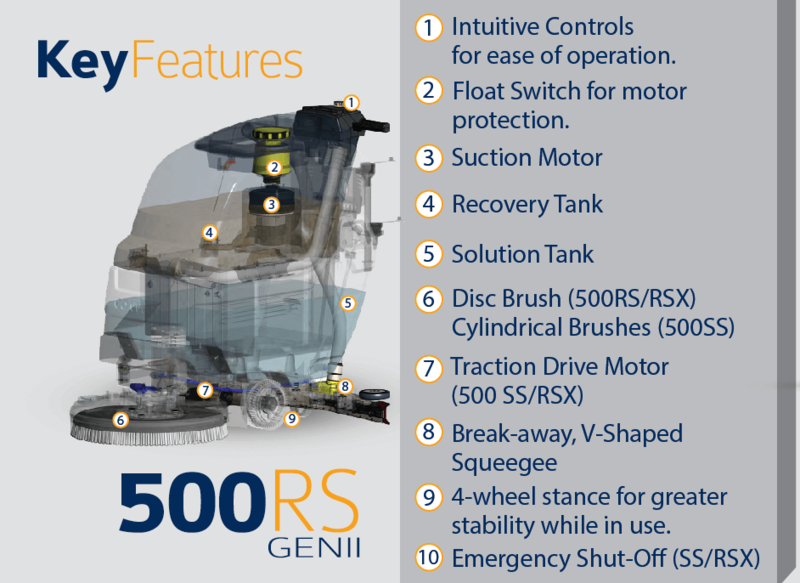 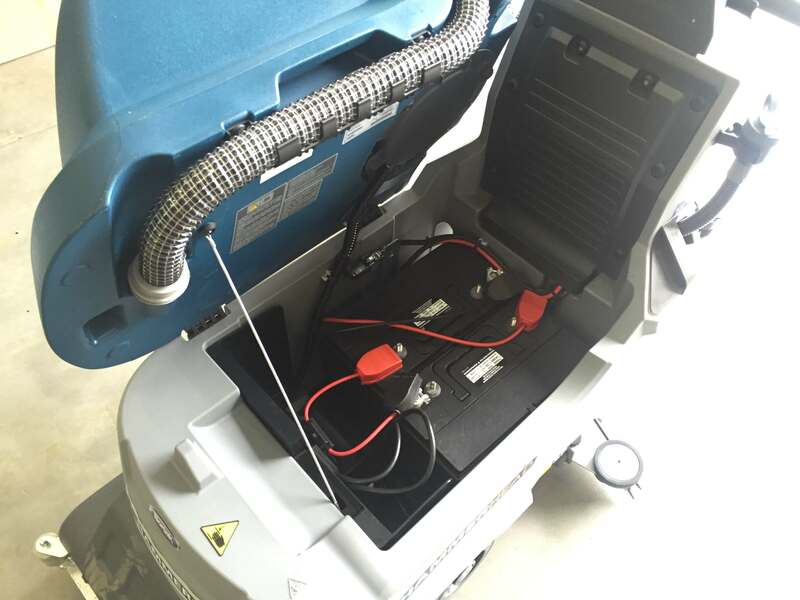 We’ve worked really hard to ensure our 500RS Series are the perfect power cleaning machines to choose from for your specific situation and environment.